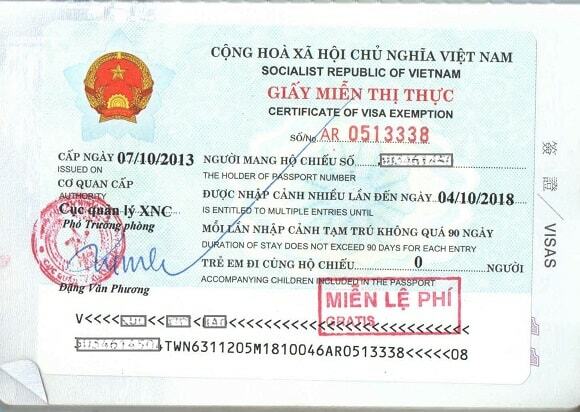 Vietnam visa has many kinds depending on time you stay in Vietnam. As usual, people obtain for short period but you know, you can get a long period type of visa. If you want to enter Vietnam for several times without applying visa every time you come, you and your parents have Vietnam origins, you can apply for 5 year Vietnam visa, even you are in Denmark. 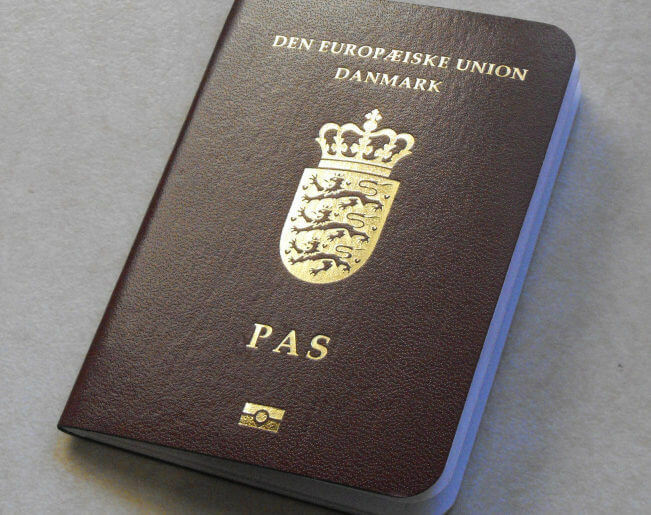 Danish passport holders who are married to Vietnamese people or have Vietnamese relatives can apply for a 5 year Vietnam visa. This kind of visa allows you to stay in Vietnam for a period of 90 days, when it expires you may leave or apply for a stay extension. 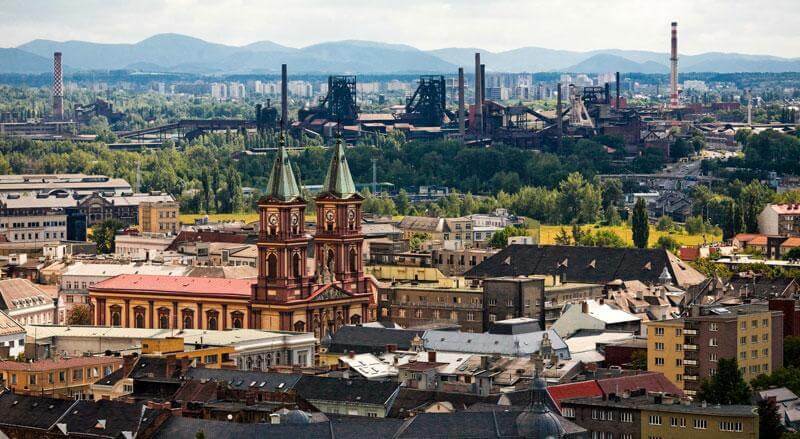 Most people use this opportunity to visit a neighboring country and then comeback. 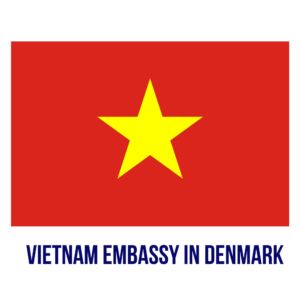 The website Vietnam Embassy in Copenhagen, Denmark is provided for news and service purpose, so you can find information about getting Vietnam Visa and so on here. We do not tent to tell this experience for you with the purpose of suggesting you to use outside service, this is just a story for you to refer 5 year Vietnam visa fees. 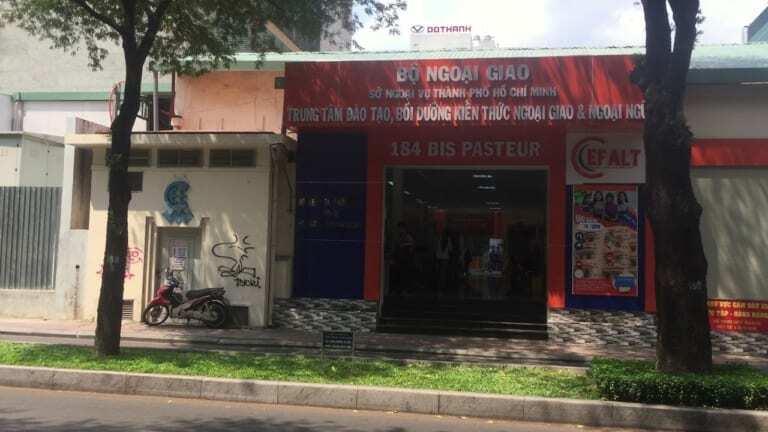 Any trouble in your Vietnam visa procedure? Do not hesitate to leave us a comment. We will support you with our best!